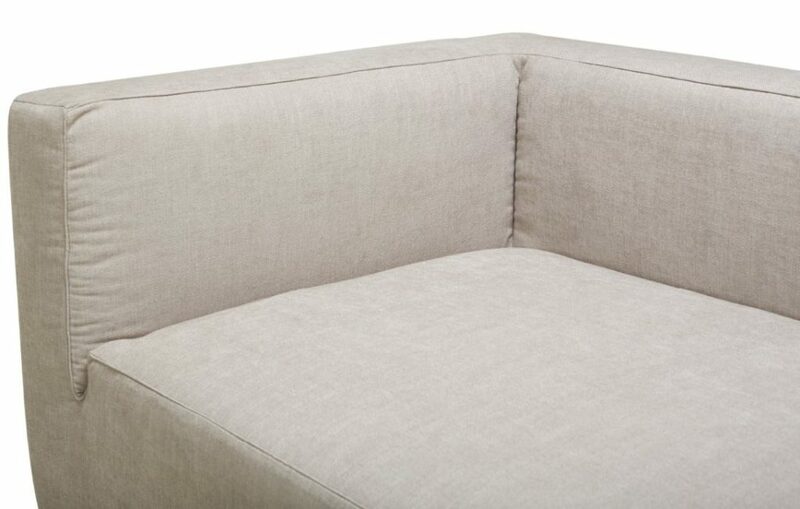 Matteo is a low casual modular, settee or chair designed by David Shaw. 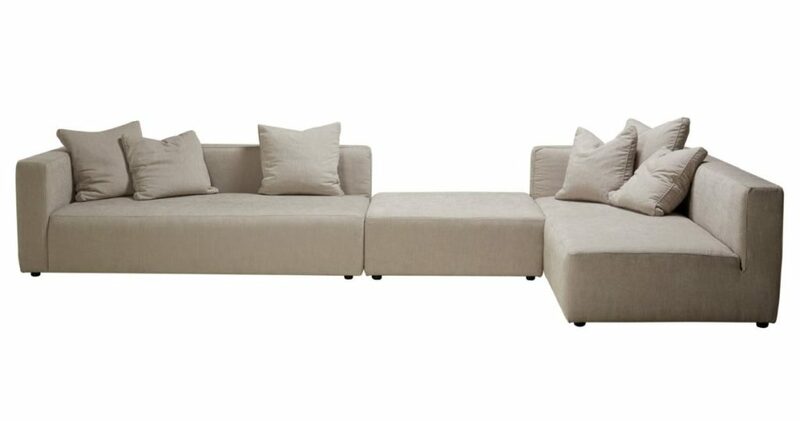 Each piece can be put together to create a modular of any proportion. 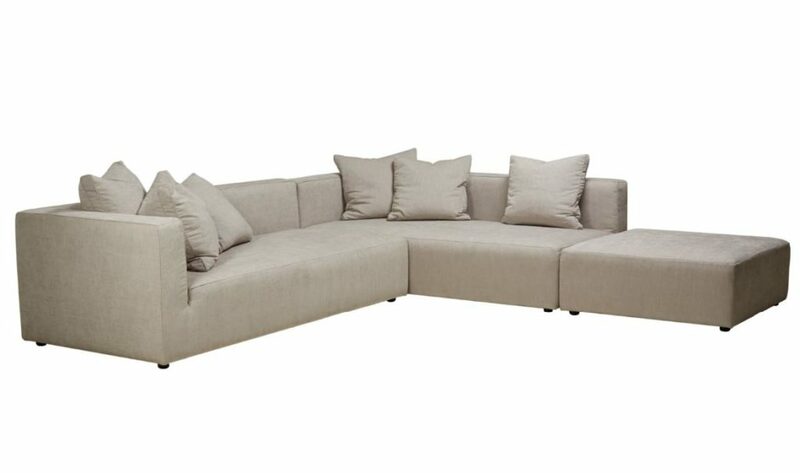 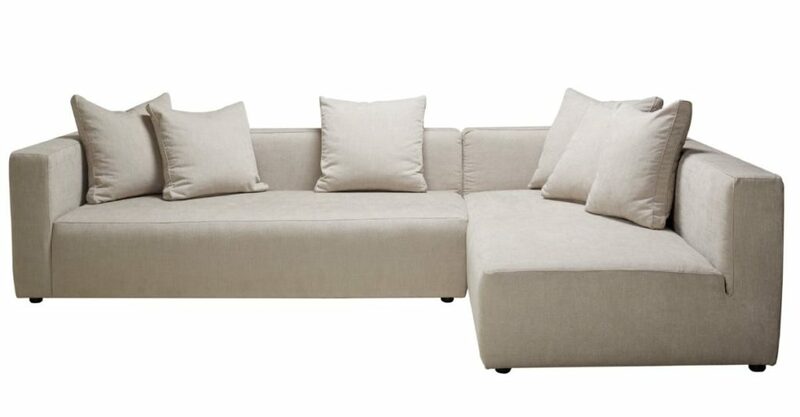 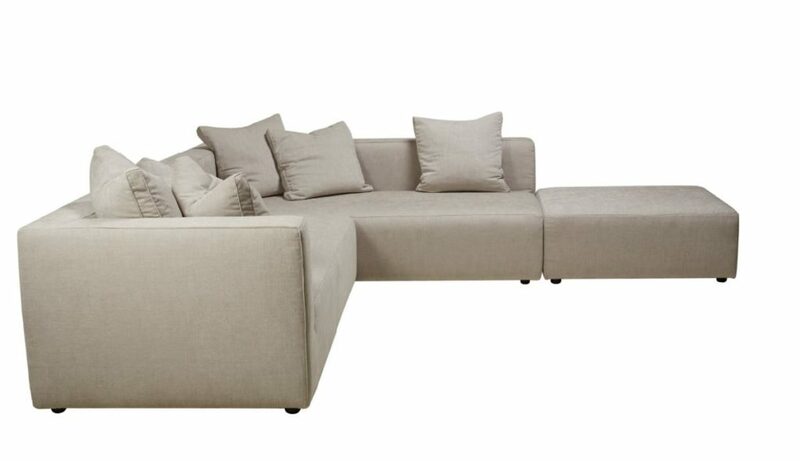 The seat height of 380mm is ideal for the low casual seating. 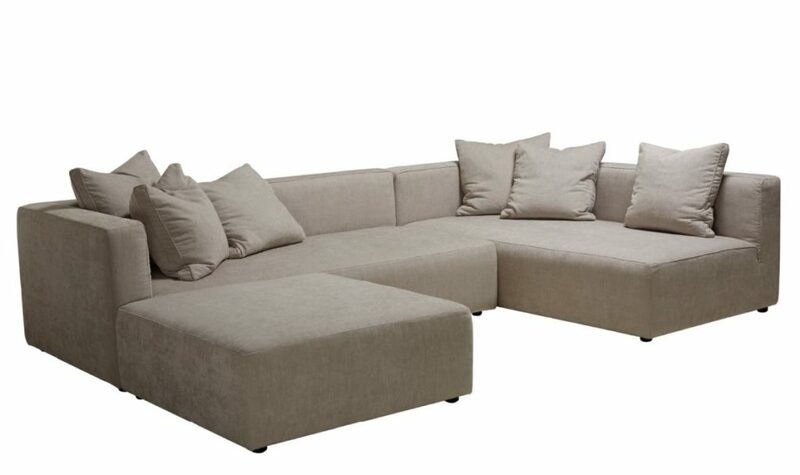 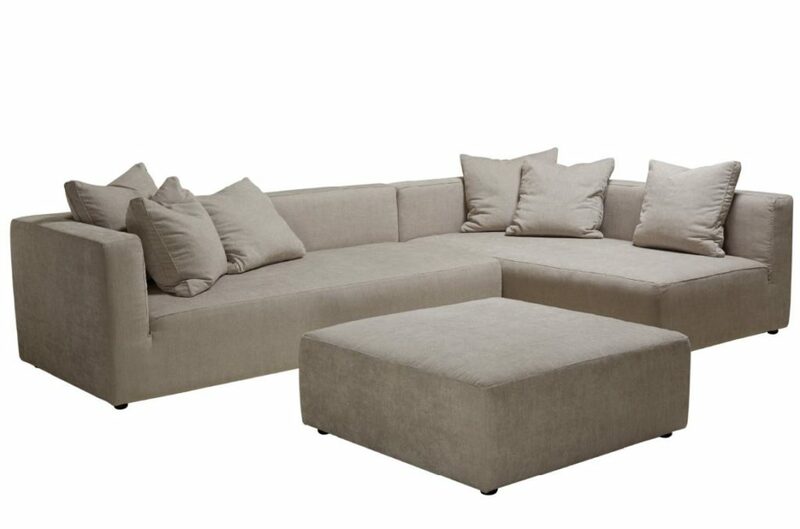 Great for media or family room situations. 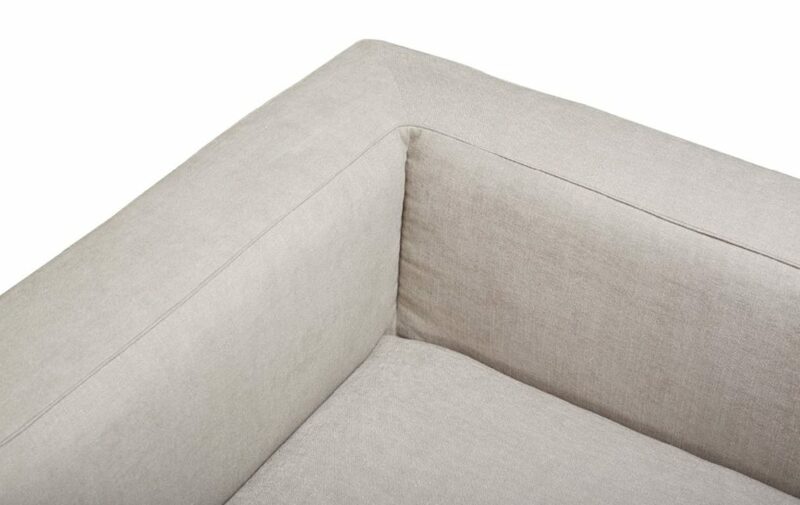 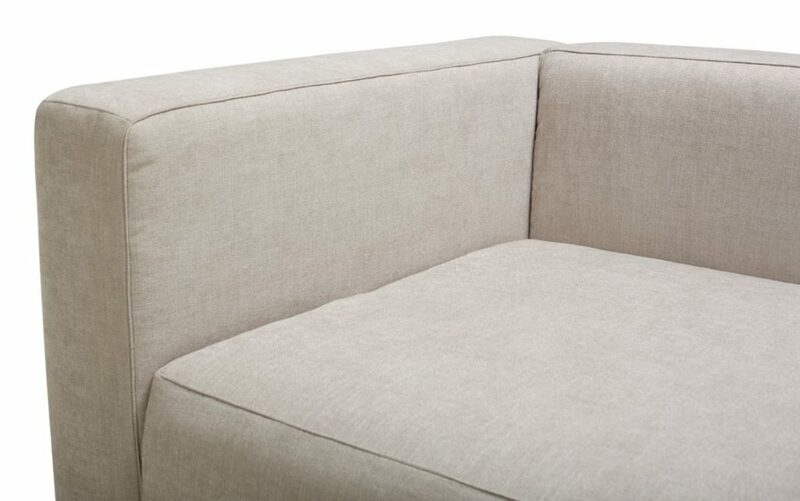 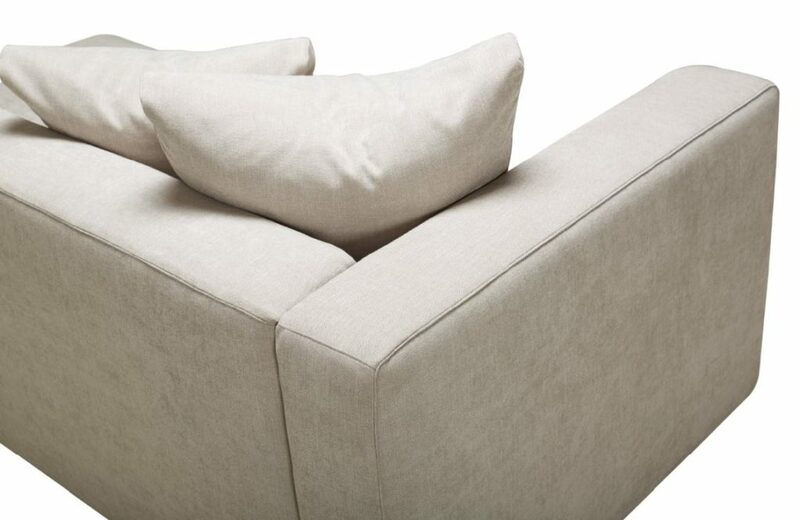 The seat cushion is made with Memory Foam so no need for plumping, for those not wanting that casual look.